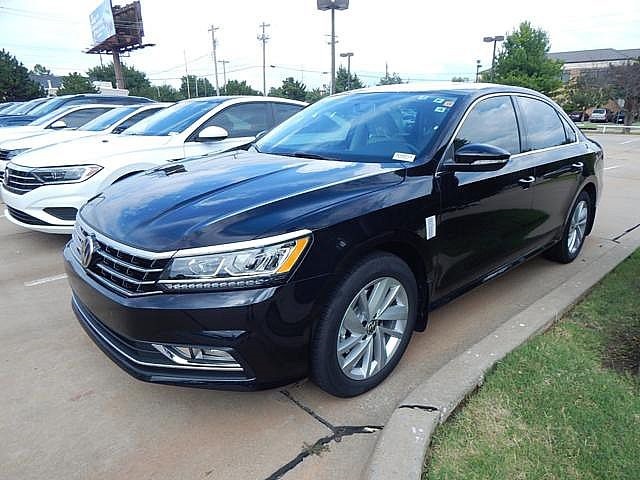 2018 Volkswagen Passat 2.0T SE 6-Speed Automatic with Tiptronic 2.0L TSI Cornsilk Beige w/Brown Piping w/Perforated V-Tex Leatherette Seating Surfaces, Halogen Front Fog Lights, LED Headlights, LED Tail Lights, SE Lighting Package. $7,561 off MSRP! 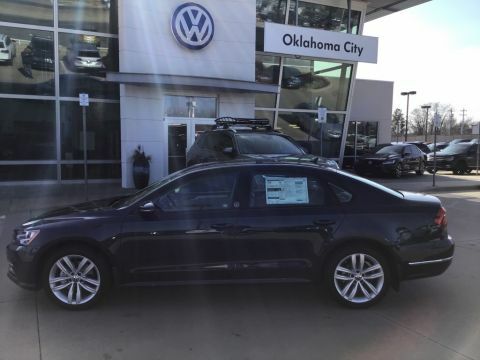 Welcome to the all new Oklahoma City Volkswagen! 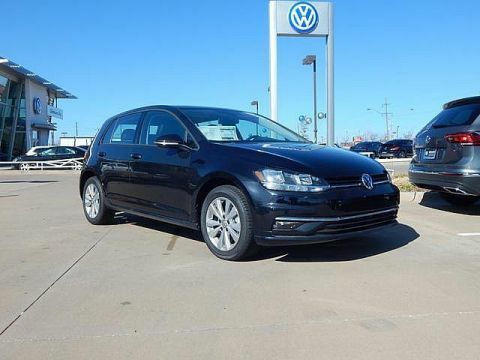 We pride ourselves in having the most knowledgeable and friendly staff ready to assist you with your purchase process. We are the only APR tuning facility in the state. 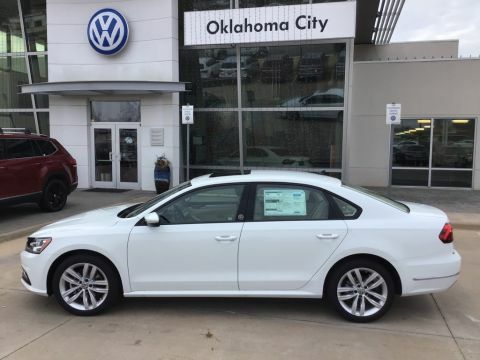 Come see us right off of Route 66 in the heart of Oklahoma City. Just 2 miles west of I-44.